It’s crazy the way the App Store works sometimes, but as you’re probably aware the current number 1 free game is Flappy Bird (Free), a simplistic high-score chaser that was released all the way back in May of last year but has just recently become all the rage in the past few weeks. Why is it that a game that’s more than 7 months old can suddenly catch fire like that? It’s a mystery to me. Well, seeing as this is the App Store, Flappy Bird‘s success means that there’s bound to be “me too" developers looking to capitalize on that success. One such example is the recently released Ironpants (Free), which hit Android about a week ago and just hit iOS yesterday. 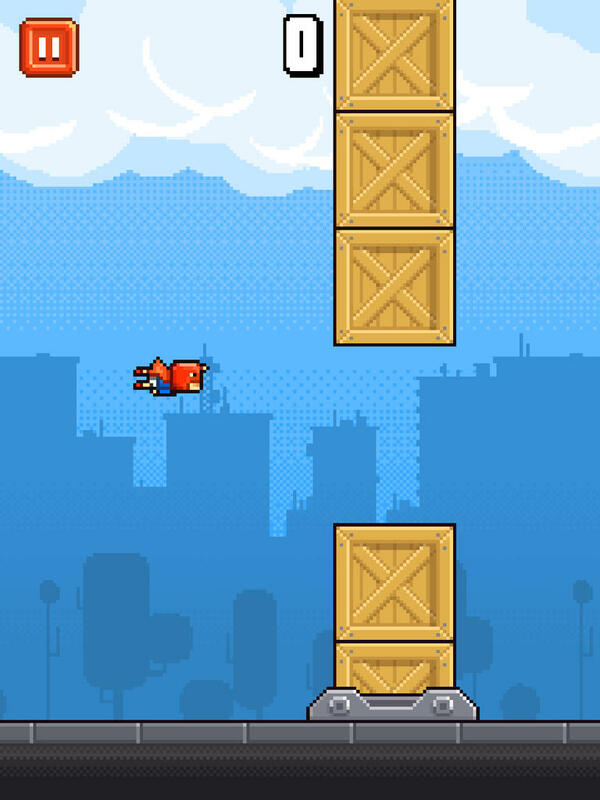 The formula is oh so familiar: Fly your hero Ironpants through a series of walls with spaces in them, and just like Flappy Bird even the slightest touch of the wall will instantly end your game. 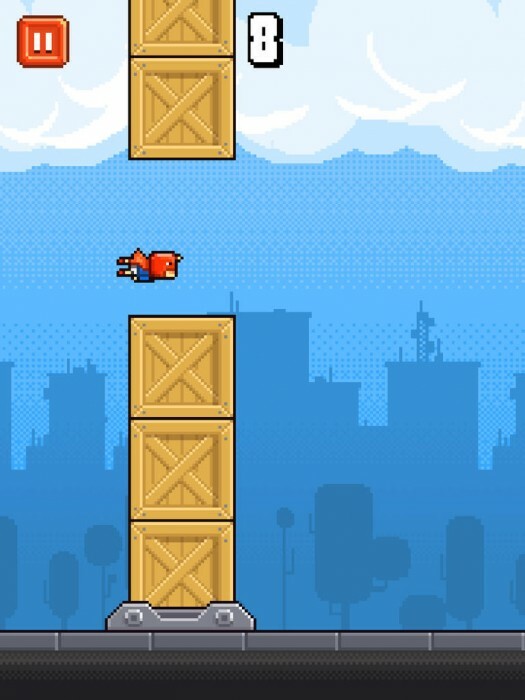 Unlike Flappy Bird, the physics in Ironpants don’t feel quite as… awkward, I guess. It’s a smoother flight for sure, as opposed to the jerky movements of our pal Flappy, but it’s no less difficult to get the hang of. Despite so closely mimicking the Flappy Bird formula, folks in our forums seem to be enjoying Ironpants well enough. I laughed out loud at the very first comment, “Oh god… is Flappy Bird a genre now?" I think the answer is yes, as we’re bound to see more of these very similar types of games as long as Flappy is hanging around the number 1 spot. But hey, if you like these simple arcade experiences, Ironpants is free to check out.